So I gave you my Young Adult recommendations for good summer reads. I was careful to choose books I’ve already read – I hate to recommend something blindly – but I’d like to share with you my personal reading list for this summer. 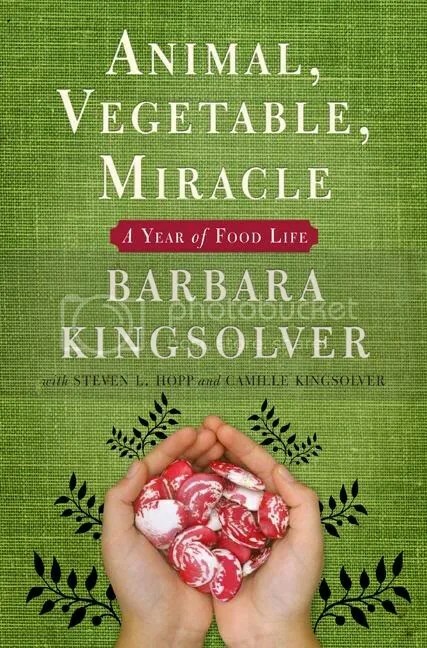 Animal, Vegetable, Miracle by Barbara Kingsolver is SO GOOD and getting me in the mood to garden, to shop at my farmer’s market, and eat lots of fresh produce. 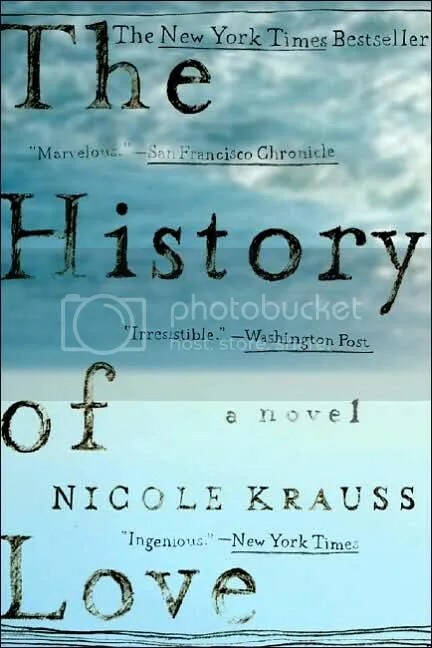 The History of Love by Nicole Krauss is my gym book this summer. So far, it is sweet and reminiscent of Everything Is Illuminated, which is a high compliment. 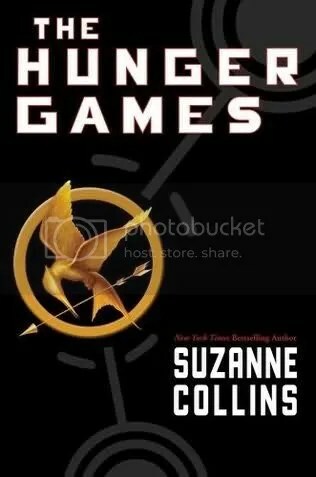 The Hunger Games by Suzanne Collins is the YA Book Everyone’s Talking About (including my mom, my boyfriend, and Stephen King). I’m not really into action-thrillers, but I do love me a good dystopia, and I’m surprisingly engaged. 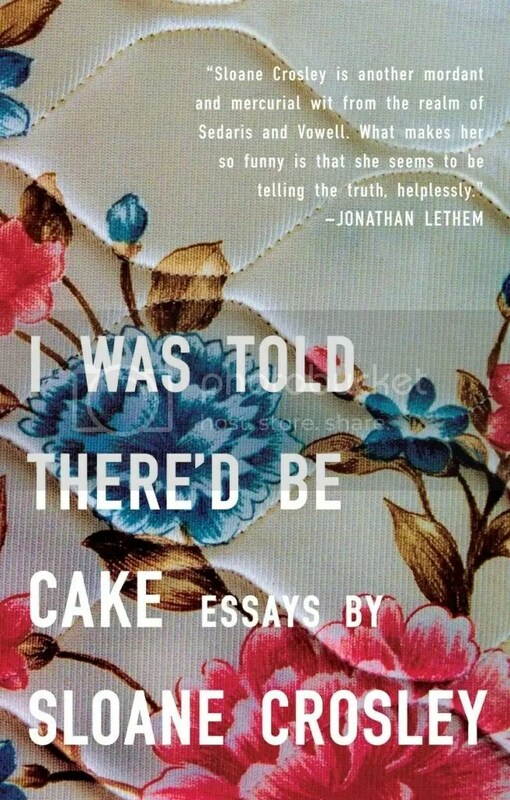 I Was Told There’d Be Cake by Sloane Crosley is a collection of pop-culturey personal essays from a girl who could be me. I’m having mixed feelings about this one. Maybe because it’s been a fairly popular, well-recieved book and… well… based on writing skills and essay topics, I seriously could have written this book. Along for the Ride by Sarah Dessen is pretty much a guaranteed win. Dessen’s books always have a floaty, summery feel. This one looks especially promising. 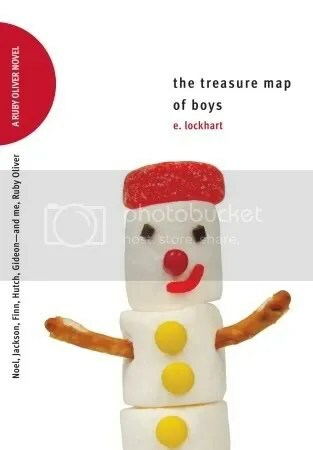 The Treasure Map of Boys by E. Lockhart is one I’ve been looking forward to for… um… 2+ years? I love Ruby Oliver, I really do. I’ve missed her. 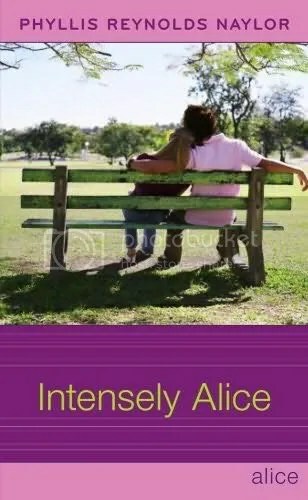 Intensely Alice by Phyllis Reynolds Naylor is already out and I’m TRYING to get my hands on it… even though he’s left for college (do 3 year high school programs even EXIST? 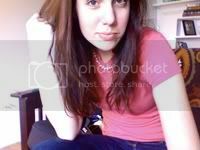 ), I hope Patrick and Alice get back together. The cover looks like love will be in the air! I am such a sucker for teen romance, I swear. It’s almost disgusting. 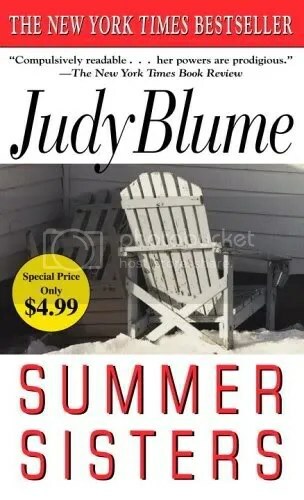 Summer Sisters by Judy Blume. My faithful summer standby. I really do like this book more with every read. 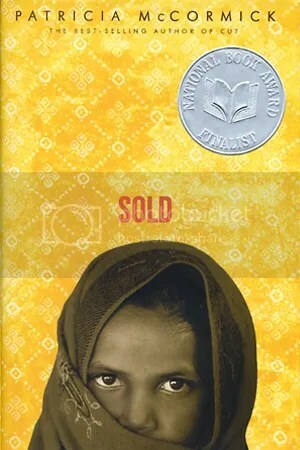 Sold by Patricia McCormick. I read this a few summers ago, and for some reason I think I’m ready to read it again. It’s a hard book to read, but SO good and SO important. 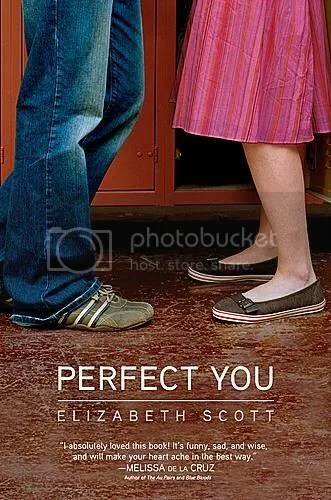 Perfect You by Elizabeth Scott looks like a fluffy romantic-fest, which I am certainly in the mood for. 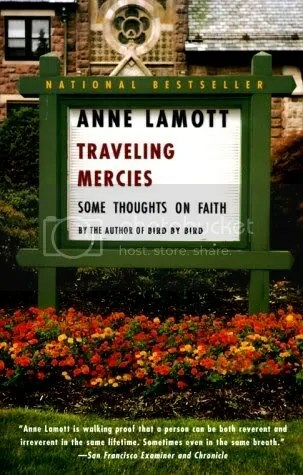 Traveling Mercies by Anne Lamott is one I haven’t read yet, but I have loved every bit of Lamott I’ve ever read, so I have high hopes. 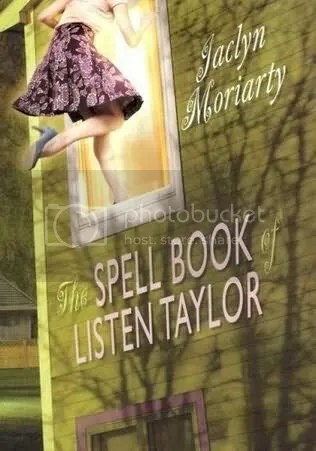 The Spellbook of Listen Taylor by Jaclyn Moriarty has been sitting on my shelf for FAR too long. It’s looking a little dense, but I think it will pick up. 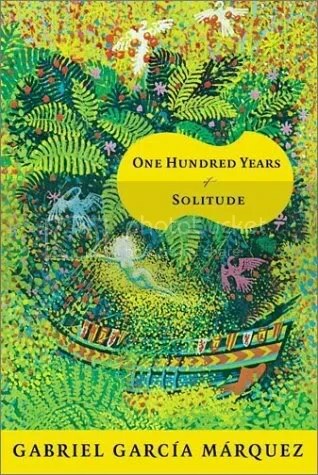 One Hundred Years of Solitude by Gabriel Garcia Marquez is surely one of those books Everyone Should Read. I hope. 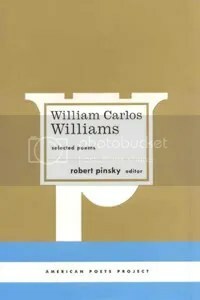 Selected Poems by William Carlos Williams. Does anyone have enough poetry in their lives? Maybe I’ll read a few each day to spread it out.